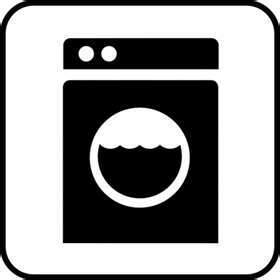 D.I.G.I- Appliance Repair is located in Troy, Illinois We gladly service our customers in the surrounding areas of O'Fallon, Shiloh, Fairview Heights,Collinsville, Maryville, Edwardsville and Glen Carbon. We repair all major household brand appliances, Washer/Dryer, Refrigerator, Stove Top/Oven, Ice Maker, Trash Compactor. Amana, Bosch, Frigidaire, GE, Hot Point, Kenmore, LG, Maytag, Samsung, Whirlpool & more... State of the art appliances to the old reliable that just needs a little T.L.C We can help! Over thirty years in private & rental property maintenance /repair. Our customers appreciate our prompt reliable service! Service charge $40.+ does not include parts & labor.